Women’s shearling coat with a design that defines femininity and elegance. This robe is made from lamb nappa leather at the exterior, which has two very important qualities: resistance to moisture and dirt. 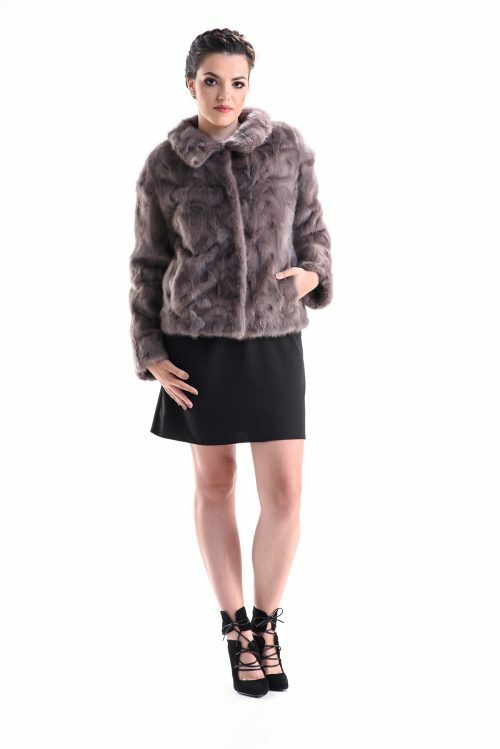 The inside of this natural fur coats is made of merino lamb fur and has a thickness of 8 mm. The elegant note of this garment is given by its cord and buckle, which are very simple closing system, and will make your waist look perfect. Along with the leather cord there are four assorted buttons. This coat is available in this range of colors: beige, gray, gray and brown colors that can be easily matched to different styles for a perfect look every day.